Have you ever been an audience member at a school assembly/performance and either struggled to be entirely attentive or even worse, awake? I don’t know about you, but I have struggled with both for the majority of school assemblies that I have attended both as a student and educator. Are whole school assemblies still needed in 21st century learning models? What can assemblies still offer students in the 21st century? I think for the people performing, it is a worthwhile experience. 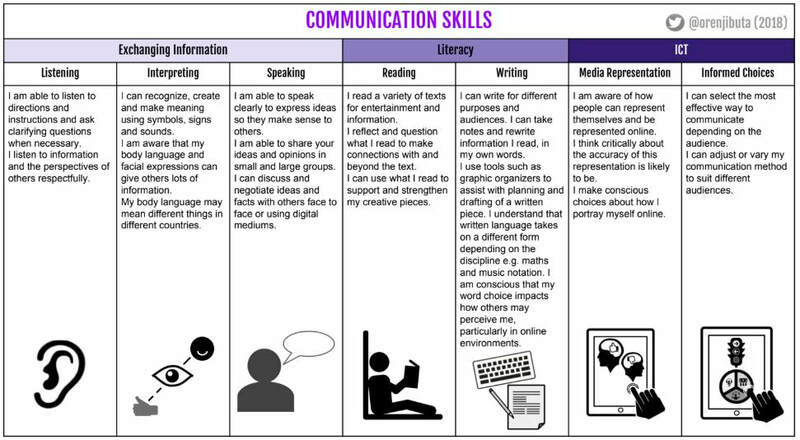 Particularly for students developing their communication skills and other skills the performance may require. Stepping out of your comfort zone, after all, is where the magic happens! Moreover, if the performers have voice, choice and ownership in what they are presenting, assembly performances would help strengthen neural pathways in their development of these skills, since they are likely intrinsically motivated to be there. However, as an audience member, how much agency is really offered in a typical school assembly? Here’s the gut check. It is highly likely that your school’s assemblies consist of a regimen that is far from agentic. Masses march on down to a central meeting space and are forced into some presenter centered environment. The audience norms are to be still, quiet, and attentive (i.e. compliant) for often too lengthy a period of time, dealing with the uncomfortable seating arrangement that the setting has to offer. As a result of this, behavior outcomes aren’t always ideal and some students and teachers leave frustrated or more. Disclosure: I am not sitting on a pious perch. I, too, am guilty of engaging in this routine. Organizational compliance is a tough animal to beat sometimes. However, if we advocate for working alternatives, then why not be the voice of change? Are all assemblies robbers of joy? No. I’ll argue that assemblies, in moderation, offer nice opportunities to show support for your fellow community members and the learning that is taking place. In addition, sometimes a whole school celebration (or unfortunate mourning) is necessary. However, I’ve yet to encounter a school where a schedule of multiple grade level assemblies hasn’t been the expected norm in the yearly planning. So how could we move toward offering more agency in assemblies? 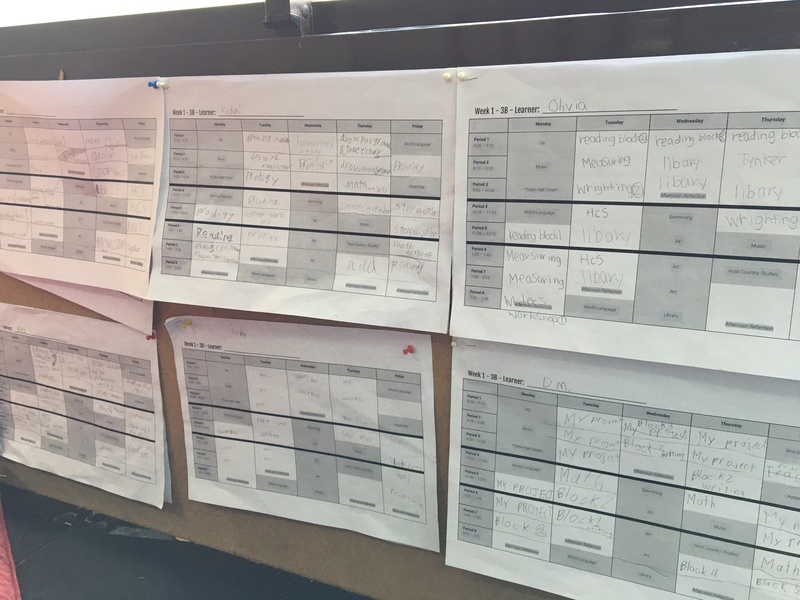 Instead of droning on with the same old, same old “compliance festival”, how can we “flip” the model to offer more agency for both presenters and audience? How can we still honor opportunities for learners to display their skills to a wider audience, allow for the greater community to celebrate this learning as an audience, and try to resolve the boredom crisis of the assembly model? ​By no means am I proclaiming that this is the best, nor the only way to offer more agency in assemblies. However, I will describe what my team and I do, and the perceived benefits. First, I’d like to mention how fortunate I am to work in an environment where “I wonder if…” or “What if…” ideas and innovations are celebrated. Generally speaking, if it’s going to be good for the kids, then my organization encourages us to try it. In addition, this idea is not my innovation or brainchild; it is the result of collective values and ideas of my awesome team, which includes the administration staff that supports us. 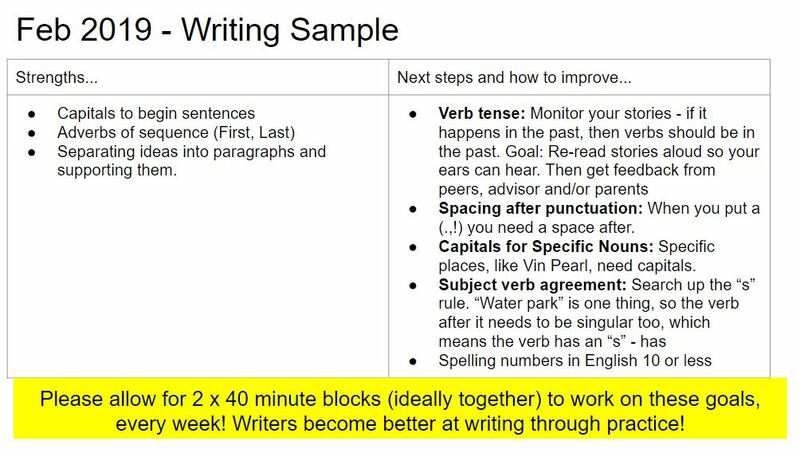 In fact, this idea doesn’t rest solely within our grade level, as I’ve seen the grade threes run workshops for kids older and younger than them, too! What is this place you speak of? 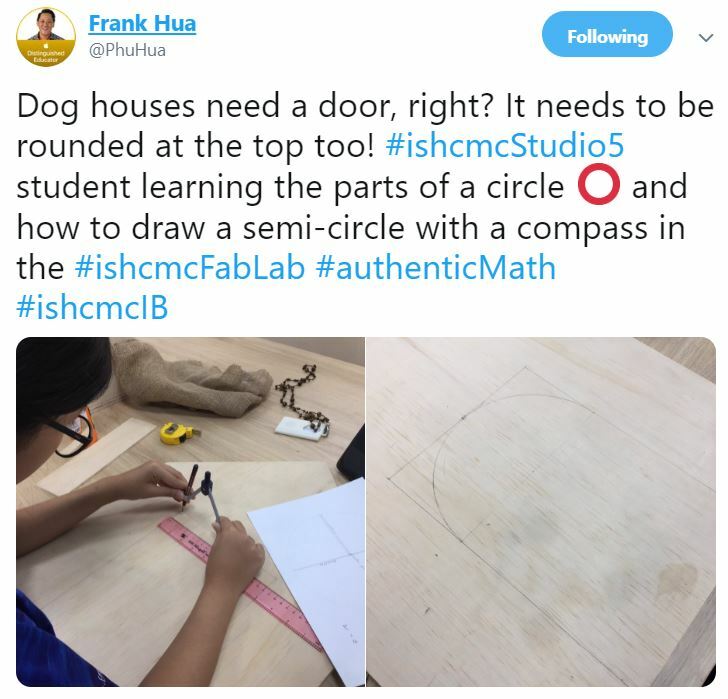 I work in an awesome environment called Studio 5 at the International School of Ho Chi Minh City, or ISHCMC for short. 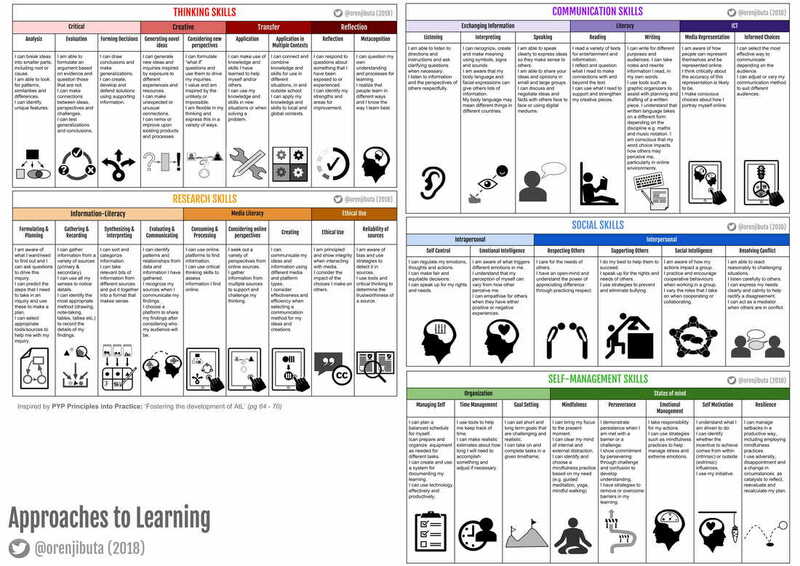 Studio 5 is built upon personalized learning and putting the learner at the center. It is an environment that highly values student agency. Like all other schools I have worked for, the yearly calendar at ISHCMC includes multiple grade level assemblies. A select few of these assemblies still remain the same, however, the rest tend to lend themselves toward more innovative interpretation. A non-negotiable is that we, as a grade level, are expected to offer several assemblies for grades 2-4. This translates to about 16 classrooms. Traditionally, that would mean all 16 classrooms would gather en masse in one location. 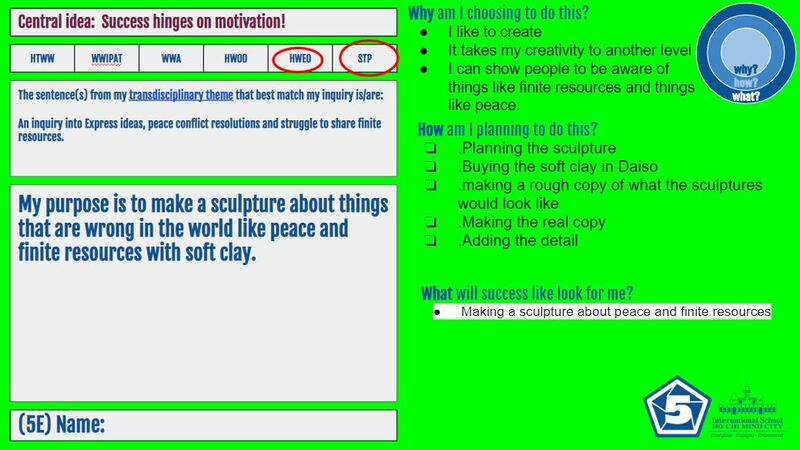 Our grade level would have to collectively decide on a performance theme, then, possibly, the learners may have some voice, choice and ownership of what the presenting could look like within the context of that theme. At least in my 15 years of teaching at quite a few schools, that’s the way that it has gone. It’s also how I remember it as a learner myself. Our alternative approach is that we gather as a studio (grade-level), and have a transparent discussion. We, both advisors and learners, discuss the non-negotiable timetable aspect of offering something to grades 2-4 and giving parents a chance to celebrate some of the amazing learning happening at ISHCMC. Then, like the majority of things that happen within Studio 5, we equally include the learners in planning of what it could look like. More often than not, students tend to gravitate to wanting to offer workshops over anything else. What does it typically look like? 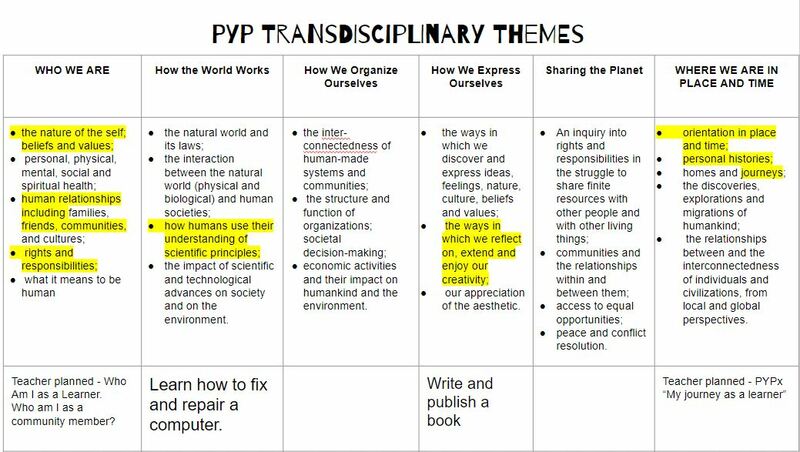 Students in Studio 5 are owners of their own learning and engage in self-directed units of inquiry, or as we call SDUoIs (think PYPx, but more frequently). They’re all, to some degree, “experts”, in a wide variety of topics that they’re intrinsically motivated about. This “expertise” covers a diverse range from computational thinking, design, “Chefsperts”, “Sportspertise”, “Craftsperts” and more. Given this experience, workshops tend to make sense. We give the kids opportunities to lead in mixed age groups, which, as Dr. Peter Gray posits, allows children to learn more efficiently within their Vygotskian Zone of Proximal Development (i.e. ZPD). For example, an 8 year old child has a much better chance of understanding how to dribble in basketball from a 10 year old, rather than an adult who may have had years of experience playing the sport. 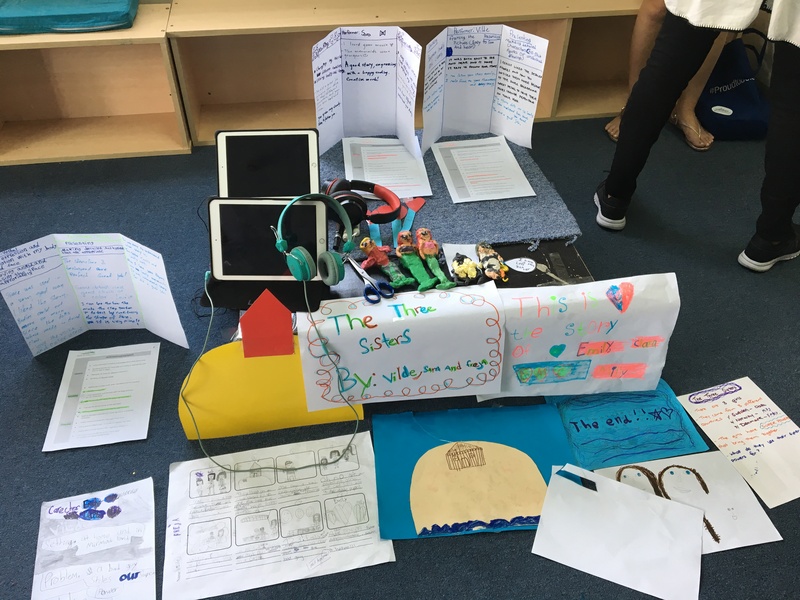 In Studio 5, the expectation is that we have a shared common agreement and responsibility in taking our learning public beyond the PYPx at least once throughout the year. So, come assembly time, getting volunteers for workshops tends to be quite simple. From there, we, as advisors, provide scaffolding and support in order for the children to be successful in their workshops. We hold workshop meetings, mini inquiries into what makes a good workshop, help them with choosing the right year level for them, contacting the right people, booking resources, providing opportunities for feedback and more. Come workshop day, they’re more than prepared to lead. 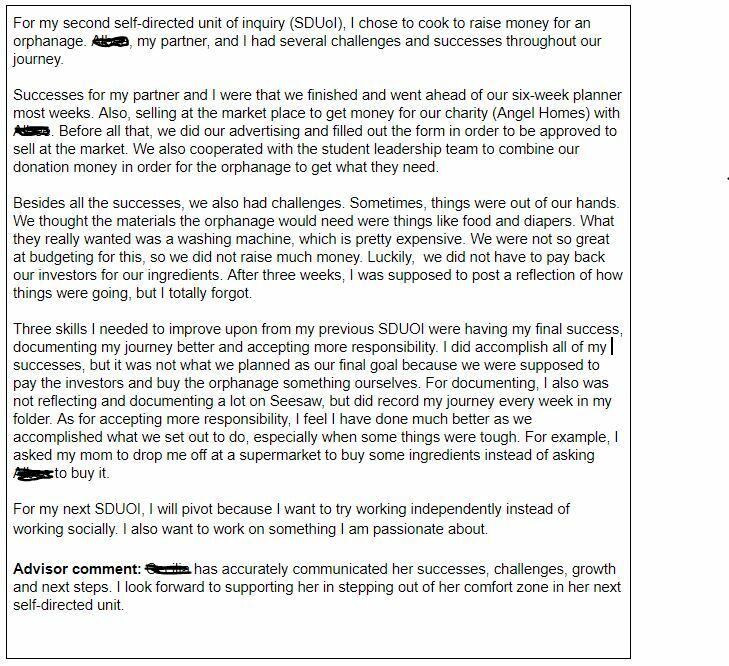 How Studio 5 advisors help track and support workshop leaders. Creativity takes on so many forms! What’s the big why for the students to run workshops over assemblies? Engagement: Hands on for the audience; less watching, more doing. Empowering and energizing: It’s fun and exciting to run a workshop on things you love and sharing that passion with others. What are some of the advantages for the audience? More comfortable environment: Often their classroom, but sometimes in outdoor spaces or in the kitchen. Having workshop leaders send formal emails to their parents to come in, attend and participate in their workshop. Parents do know informally through the children and wider school communication letters. 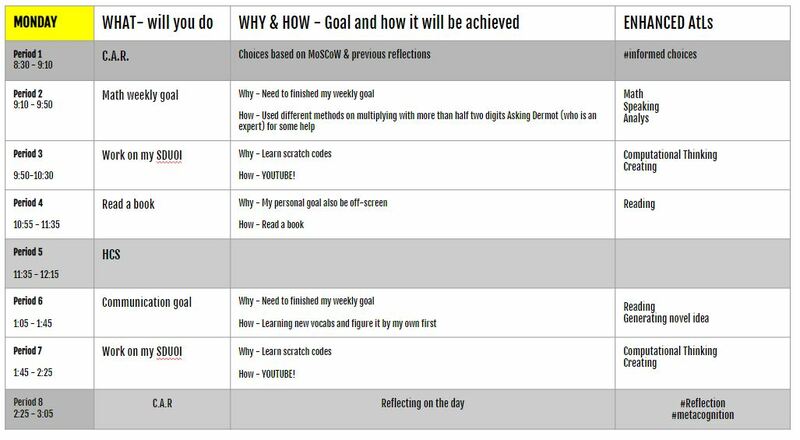 If you resonated with any of the above, why not give the workshop approach a go? Start with a design thinker’s approach – empathize with your stakeholders and come up with your collective why. Do you have any creative alternatives to adding more agency in assemblies? What are your thoughts as to whether or not assemblies still fit within 21st century learning? I am fortunate to be working at a school that understands education needs to change in order for students to be prepared for their very different future that lies ahead of them. ISHCMC encourages us to experiment with new ideas in the classroom and push traditional boundaries. The whole school has been moving towards something I strongly believe in and have been pushing for since I arrived; shifting the focus from knowledge-based curriculums to skills-based teaching and learning. 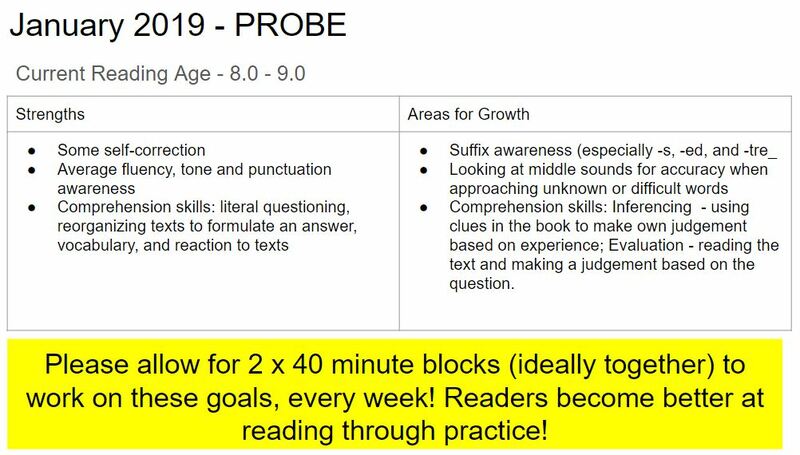 Last year, my colleagues and I in Grade 3 started experimenting with ways to change our units to be more skills focused and allow students more agency. I wrote about our experience last year. We keep moving forward, learning from our mistakes, and trying out new ideas. This year we decided to do something a little different, and so far it has been working quite successfully. We are an IB school and instead of doing 6 consecutive Units of Inquiry, we decided to make 2 of them yearlong. 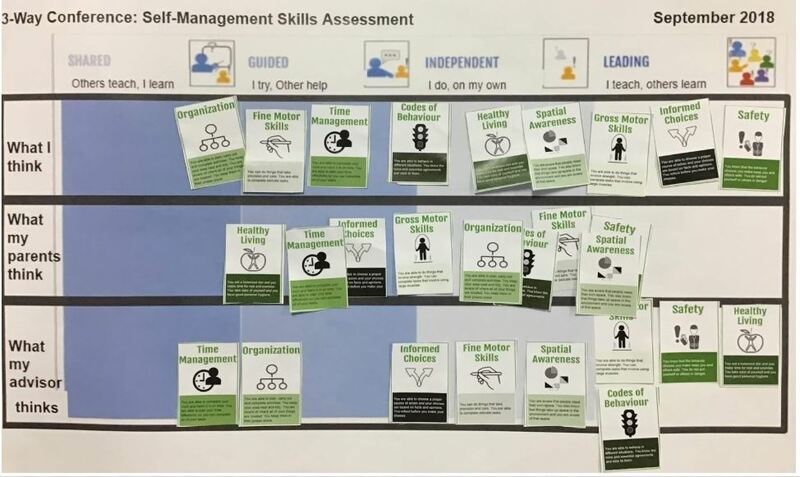 We did a yearlong focus on Who We Are (where students explored all the skill families) and How We Organize Ourselves (focused on digital tools and self-management skills). 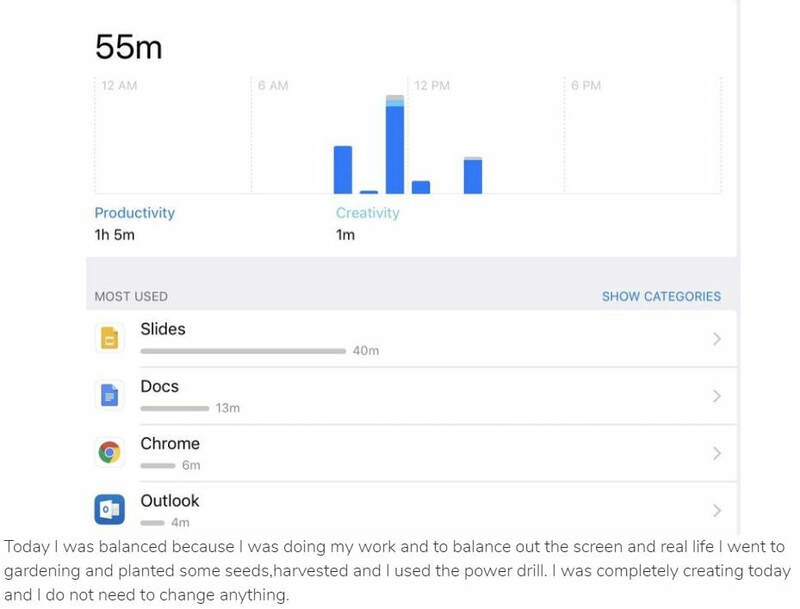 This took some organization ourselves, as we needed to make sure we planned in advance for students to check back into these units, reflect on their learning, and record their reflections for reporting. 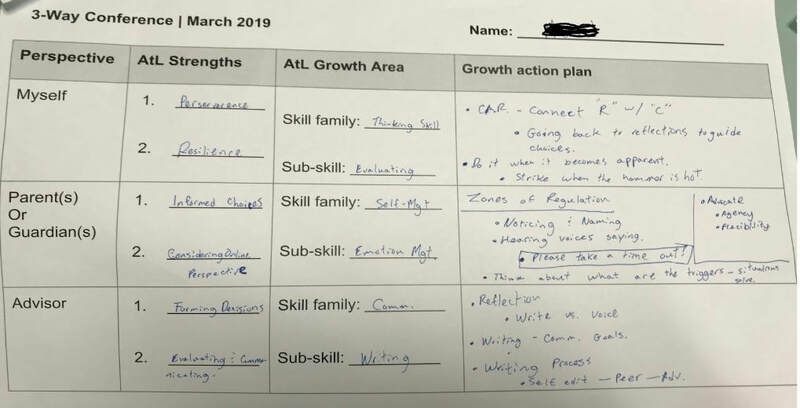 We decided to focus all of our units around “skill families.” We started with Who We Are, which exposed students to all the skill families and they reflected on their areas of strength and growth. We then planned to explicitly teach and assess skills through each the units. In addition, we ordered and structured units so that the skills built on each other. 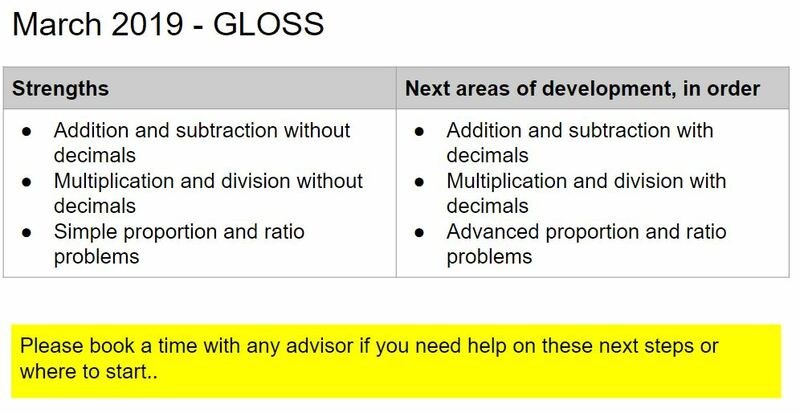 Skills that were explicitly taught during one unit were then used in the following unit, but not explicitly focused on. Finally, we also added what we call “Skillz Studio” to the end of each unit. 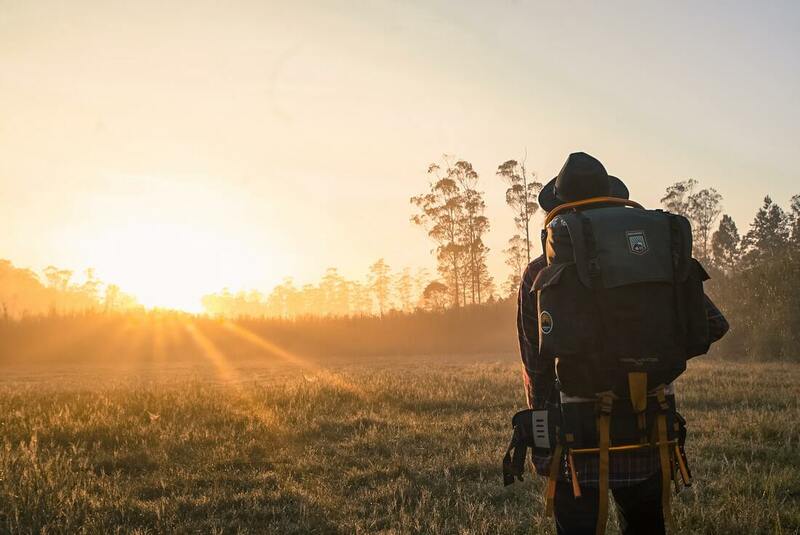 These are 1 to 2 week slots where students take over their schedule, have significant agency and focus further on the on the particular set of skills they just learned in addition to using and reflecting on their self-management skills. We just completed our second Skillz Studio after our How We Express Ourselves unit. 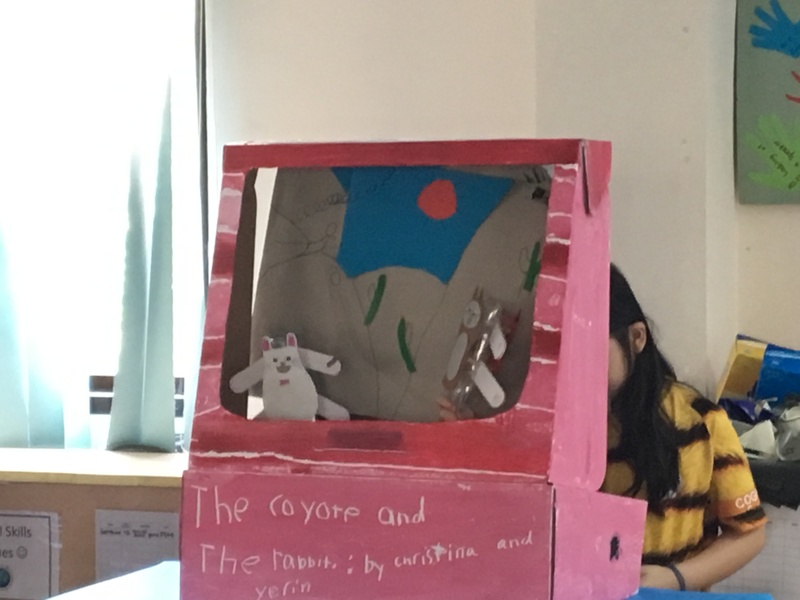 This unit focused on communication skills and students inquired into the central idea: “Skills and Techniques influence how performers tell a story.” Through the unit, students developed their speaking, non-verbal and presentation skills through reader’s theater performances. At the end of the unit, during Skillz Studio, students had the opportunity to use the communication skills they developed by creating their own presentations. Some chose to work independently, while others chose to work collaboratively. They chose stories to tell, either writing their own or adapting stories already written. They then spent almost 2 weeks managing their own time (self-management skills) to prepare and present their story in their choice and style (communication skills). How do you assess this type of learning? 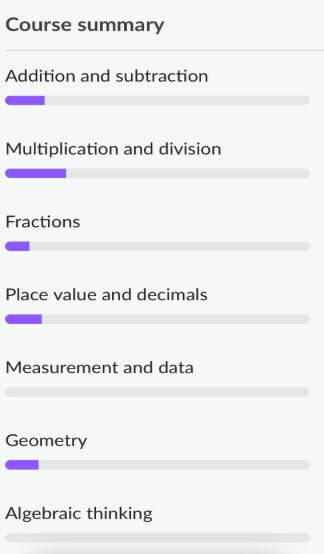 Each student chose 3 specific sub-skills, or techniques, that they wanted to develop over studio time. For example, a student who wanted to develop speaking skills might choose to specifically focus on “speaking loudly and clearly” or “using expression, emotion, and exaggeration when performing.” Of course, all of the different techniques were developed with the students. We kept a record of their skills on the wall too, so that we could see who else was working on the same techniques and check back in and make sure they were focused on their goals. We also had daily reflections on Seesaw and on the board to make sure they were on track to complete their projects. In the end, students presented their work to the community in an exhibition. They received feedback from their parents, other parents, teachers, and their peers. Students talked about the skills they learned and used to create their presentations and the growth they made over the studio time. 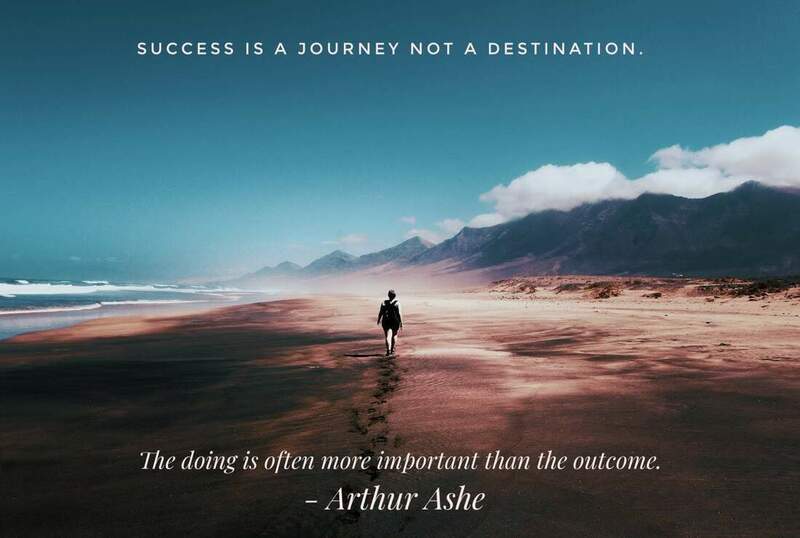 Most were incredibly successful in their projects, but others struggled, especially with their self-management skills, needing support to complete their projects. This is all part of the learning though, as often failure and struggle is the best form of learning. For their final report, students, parents, and teachers created it jointly. 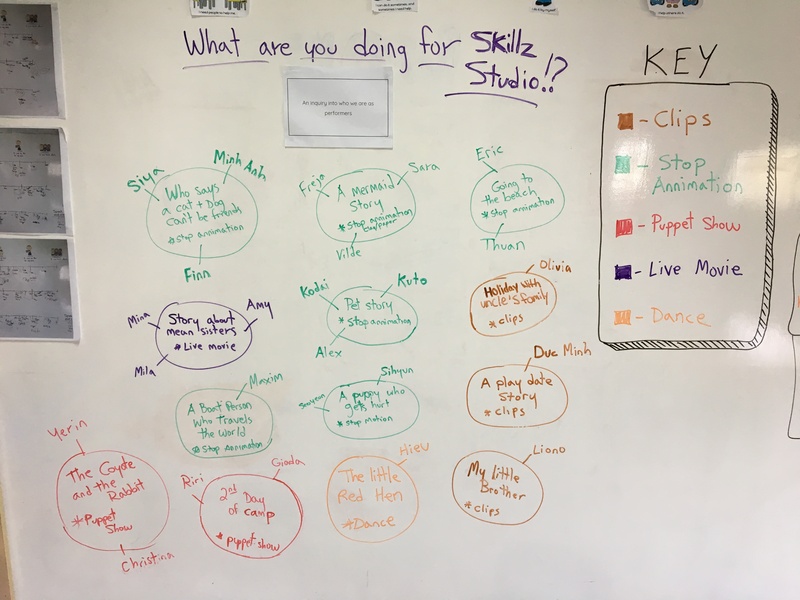 Before Skillz Studio, students reflected on what they were going to do, which skills they were going to focus on and why. After studio time, their parents reflected on the skills their child improved the most in, need to continue developing, and how they have grown. Then, students reflected again after their parents about the skill they improved the most in, the skill they are the best at, and the skill they still need to develop. They also reflected on how they have grown and changed as a performer. This narrative constituted the written portion of their report. There were also tick boxes for each of the communication and self-management skills. As their teacher, I marked where I thought each student was, based on the Gradual Increase of Independence (developed by @OrenjiButa). 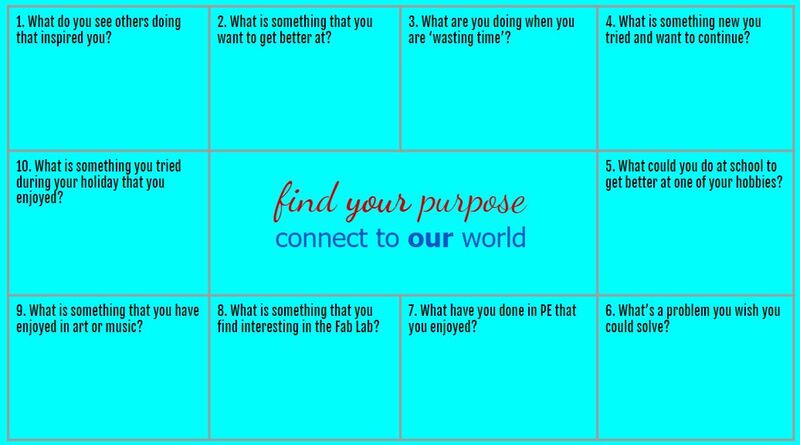 I then had meetings with each student to discuss where they thought they were in each skill. Using evidence that I had, and evidence from the students, we negotiated their final marks together. I absolutely love this style of assessment as it gets to the truth. Instead of just having the teacher be the judge and jury, the assessment comes from students, parents, peers, and teachers. So far, this style of teaching and assessing skills has been quite successful. The units give students a chance to learn about the specific skills and develop them. Then the studio time at the end gives them a chance to really use the skills and be independent. Our next unit is focused on research skills, and I’m looking forward to it! 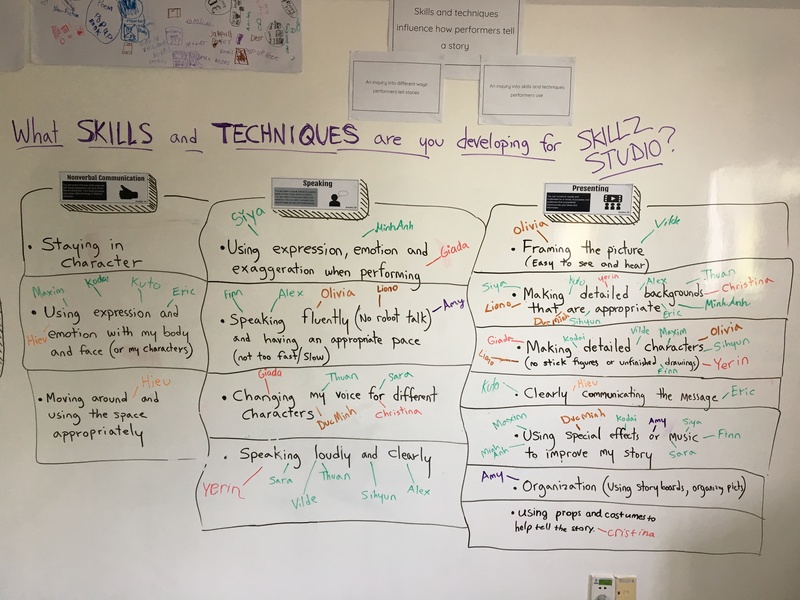 Of course, this is still a work in progress and we are still experimenting and exploring how to specifically teach and assess these soft skills and prepare students for Studio 5 and for their futures. Any ideas or thoughts are much appreciated!